Best Yul Archer (Build) try this !!! Discussion in 'Archive' started by frank22, Jan 20, 2017.
there are several servers that are not in accordance with this build. just message on my email: dikkipro@gmail.com -- for build jobs what you want. Strange build, never seen yul setup like this. Imo AP in knight tree is better than wizzard tree, maybe wizzard suits you more but for sure isnt best. 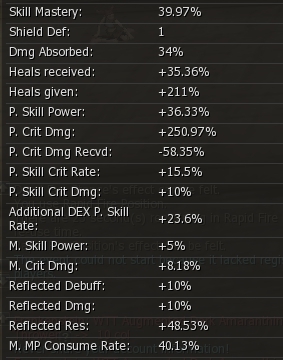 I would delete that augment (only 5% boost) and try to get p.skill critical damage 15%. How you got screen with info like this ? Weapon Soul Crystal : [Flame/Fire (Critical Damage) ] + [Might (P.Atk) / ([Speed + Flame/Fire (Critical Damage)] + Sigel + Max HP 15%. Augment Weapon : Passive : Increases PvP P.Atk. Sub Class : Atk Lv4, Def Lv4/Accuracy Lv4, Critical Rate Increase Lv4. Dual Class : HP 6%/Atk.Spd/Atk + Master Rage 27% Skill Power / Physical Trait + Mental Trait. Enchant Skill : Give Power + Chance (Stunt). 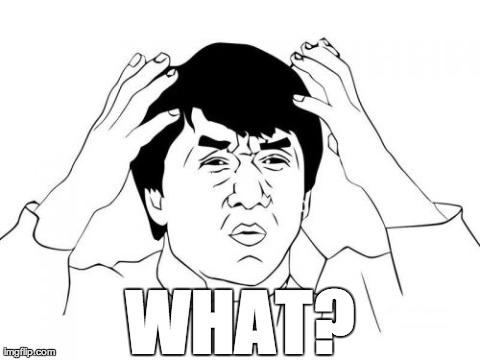 You make everything on skill crit dmg and go pvp p attack on augment? Archer builds are pretty straightforward, the hardest part is obtaining the required levels and items needed. Nah. Most go full str and **** it. Most with a lil more brain gets some dex like 70-80.
if you add a lot of dex,will provide additional effect = Additional DEX P.Skill rate. this is not L2 Oficial, but from L2 Private server. if you want to build a job trying to play on a private server, so you can build your main character in official server. sure,in the Olymp you have a very small chance when playing, so use the opportunity to get something damage from soul crystal. need more weapon for augment. 30sec Barrier (cannot attack), 10Sec Barrier when 20% HP (Undying Will), P.Atk PVP (Active). Pvp p attack is nowhere better. you need 2 augment dude for pvp. Passive : pvp p atk for Bow/Crossbow. Active : pvp p atk for buff. Robby and SnoWyz like this. The dude comes to the forum talking rubbish like it's something very useful. Diamond should be equiped at all times and except for obvious upgrades like monkey belt>coc belt or shiny +7 to +10 you should probably not use dex +3 p.att hat and use exalted + 1 non-stat with a pdef augment. And its possible that you have also different AP builds from your enemies which could also contribute to dmg discrepancies. Also you should probably ask an expirienced archer if skill crit dmg augment +15 % is better than 10% pvp dmg on your weapon. Nasouri - change your DYE, go for 125 STR 95 DEX minimum. Use in pvp always your exalted tiara +50 attack attribute if exalted is done. Change skills enchanted to power if skills are above +18 use break. Are there on your server Caffeine Energy drink? it give +10 DEX. The augment im not completly sure, i personaly don't know a yul in Chronos that use it. I use +15% P.Skill crit dmg. you will get 135 STR 95 DEX. Then check your AP settings. Then check your Attribute defence. Try to get in PVP with Eva's Templers - Sentinal's Aura.